Games tell amazing stories filled with adventure, intrigue, love, and tragedy. 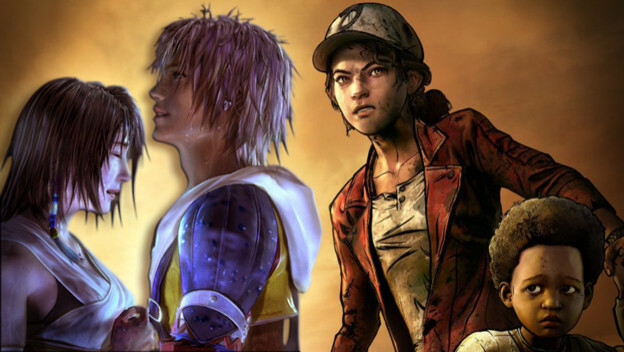 When a game can do all four, there’s a good chance it will be talked about and an even better chance that its heartbreaking scenes will stick in your memory. This is a list of such scenes. Due to the impact they may leave, I must offer the strongest spoiler warning. If you don’t mind finding out what happens, then feel free to proceed. Just make sure you glance at the game name in each item, so you will know if you need to flee!